Boxes come and go. I especially love it when they come. To my house. And when it's a Bestowed Box. April's Bestowed Box was full of Earth Day items. 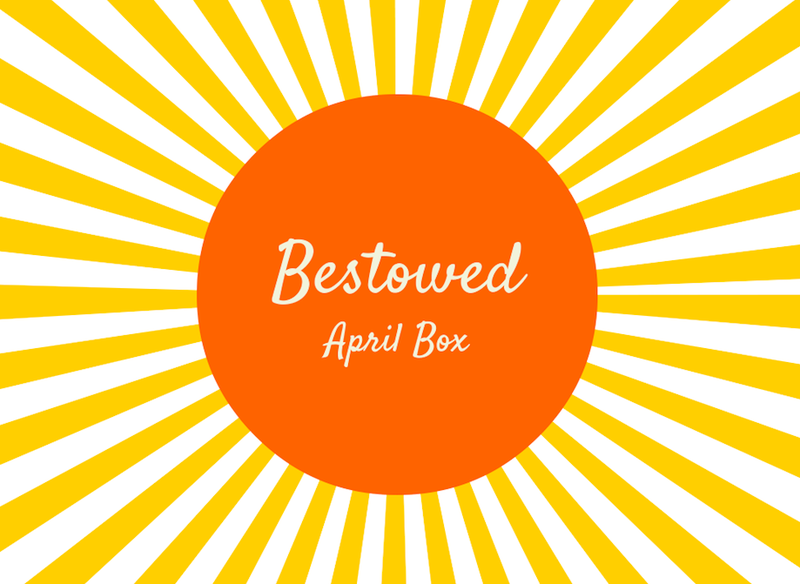 To get your own April Bestowed box, my readers can use the discount code HELLOYUM73 to get your first box for $10 (regular price is $19). This code expires on 5/15/14. 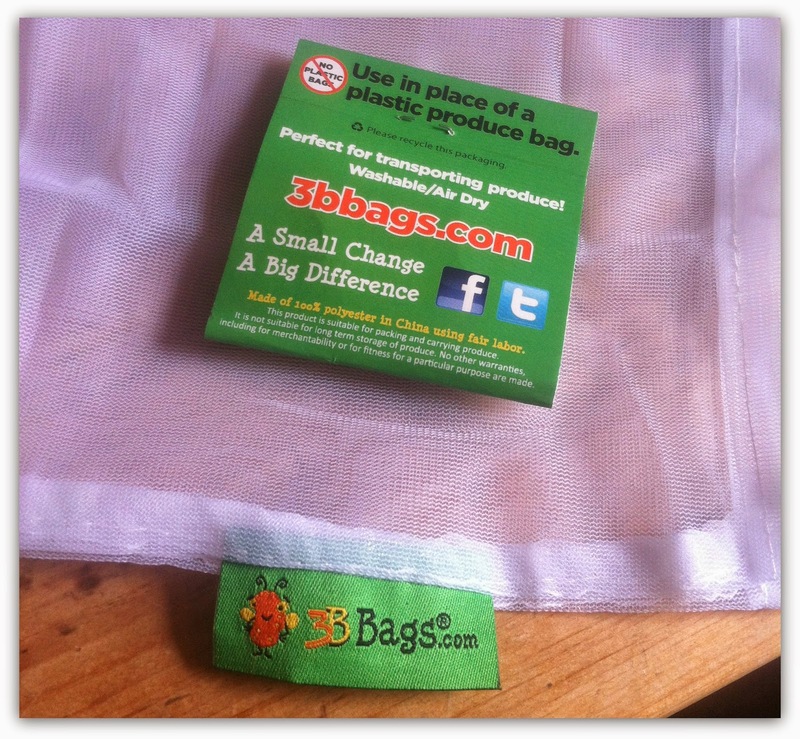 3BBags Reusable Produce Bag. You know those flimsy produce bags that tear away from the roll? They are such a pain and they are such a waste! These mesh bags get rid of that problem by providing me with small reusable bags I can put my produce in without getting those annoying little flimsy bags. You can snag 3 of these bags here for $7.25. House Foods Tofu Shirataki Noodles. I've been a fan of Tofu Shirataki Noodles since I fell in love with Hungry Girl recipes. But when I first fell in love with Hungry Girl, these noodle were hard to find locally. Now I can find them at my grocery store and it's so nice to be able to pick up a bag of these for a healthy stir fry. In my Bestowed Box was a coupon for a free bag and to celebrate, I made a yummy, healthy stir fry. 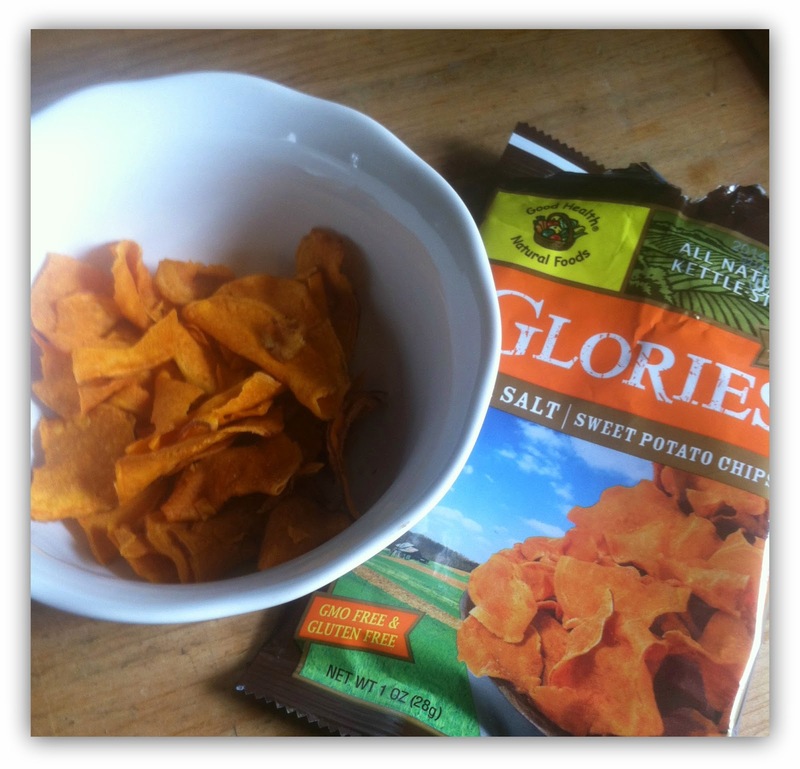 Good Health Natural Foods Glories Sweet Potato Chips. Sweet potatoes are my fave as well as chips. I have a perfect world with sweet potato chips! And even better that Glories produces a gluten free, no trans fat, low sodium, and non-GMO chip that is good for you too!!! Little Duck Organic Tiny Fruits. If you are a parent, you have probably come across those little puffs that our kids love to eat. My 10 year old still wants me to get them. 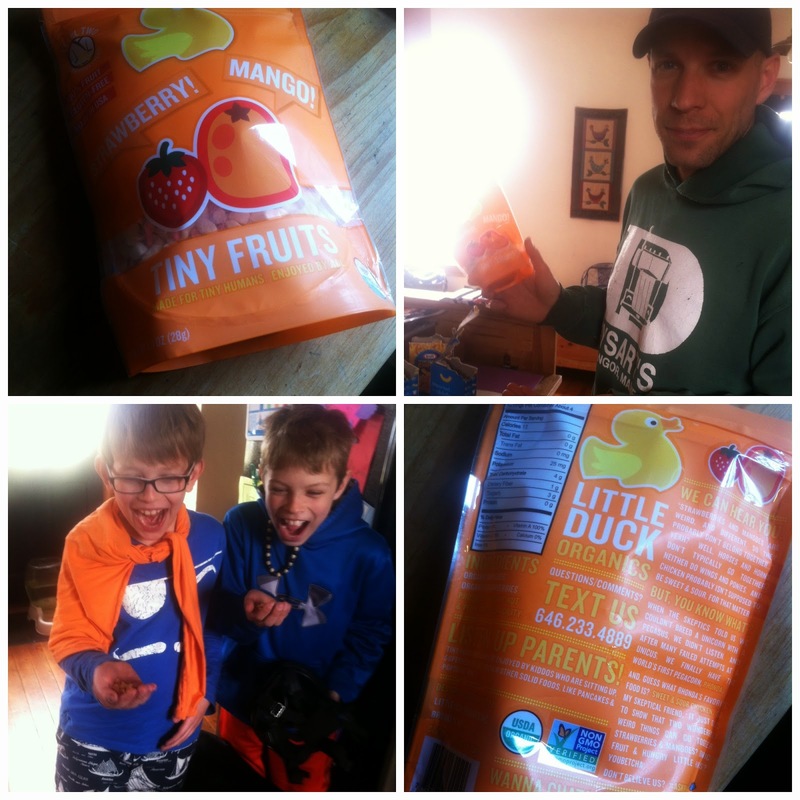 Little Duck Organic Fruits are just like those, only healthier and better for you! Plus they are good for all ages. Get them here. LUNA Protein Bars. Oh Luna Bars! They are so delicious! I can eat these all of the time. Before I got this box, I actually packed some when we went to Boston and the kids ate them up before I had a chance. I was happy to see I had my own Luna Bars to eat in this box! I was sent Lemon Vanilla and Chocolate Coconut Almond. Each of these two new flavors had 200 calories, 12 grams of protein and 3 grams of fiber. And the taste? Even better than the other flavors! Lucini Italia Premium Select EVOO. In the box I found two samples of this olive oil, which were the perfect serving size for making dinner. I found the Lucini EVOO to be full of flavor. After reading more about it, I found it is also BPA-free as well. Nature's Path Sunrise Cereal. We have made a switch to healthier cereals and when this one is available in our local grocery stores, I am definitely going to be buying this one. 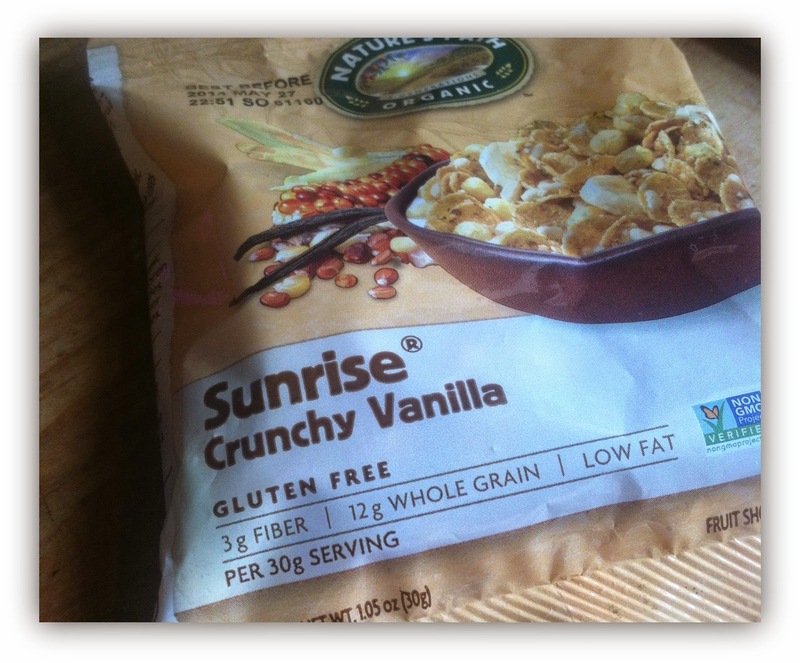 In the Bestowed Box there was small bag of the Nature's Path Sunrise Crunchy Vanilla cereal. I am not a cereal person, but I found this one to be delicious and filling. It is made with quinoa, flax seeds and who corn meal. It is also gluten free! 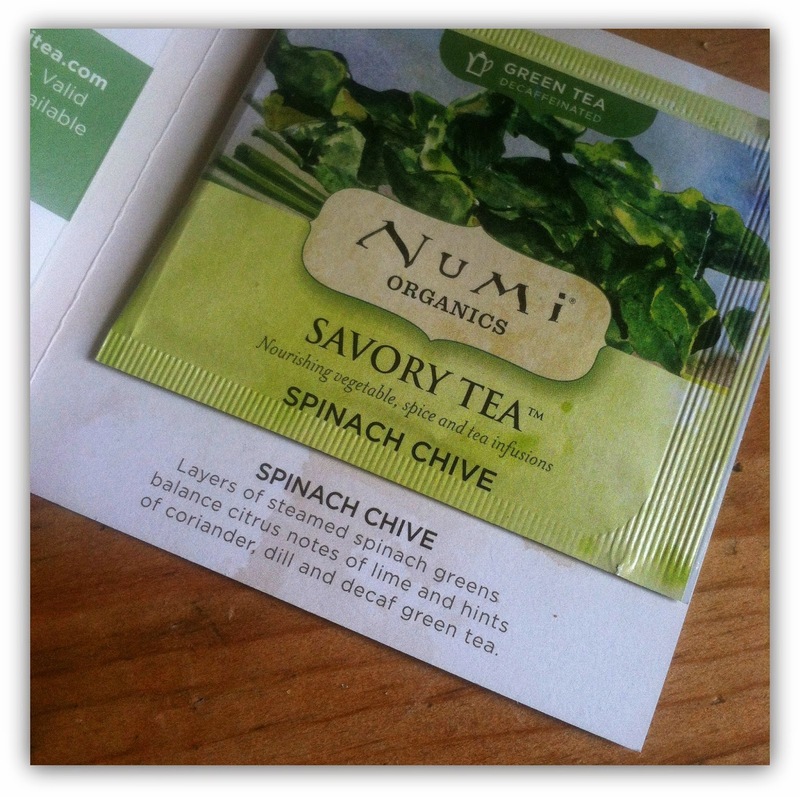 Numi Tea Savory Tea. Tea with vegetables? I was a little curious about this one. I was sent a Spinach Chive flavor to try out. Sadly, it was not my favorite. I'm more of a sweet tea kind of girl. Torie and Howard Organic Hard Candies. I wish there would have been a bag of these, because they were yummy! Almost immediately after opening the box and snapping a quick picture, these little candies - which were blood orange flavored, were in my mouth. They were so yummy! A really cool adult version of a hard candy I love to eat from time to time. 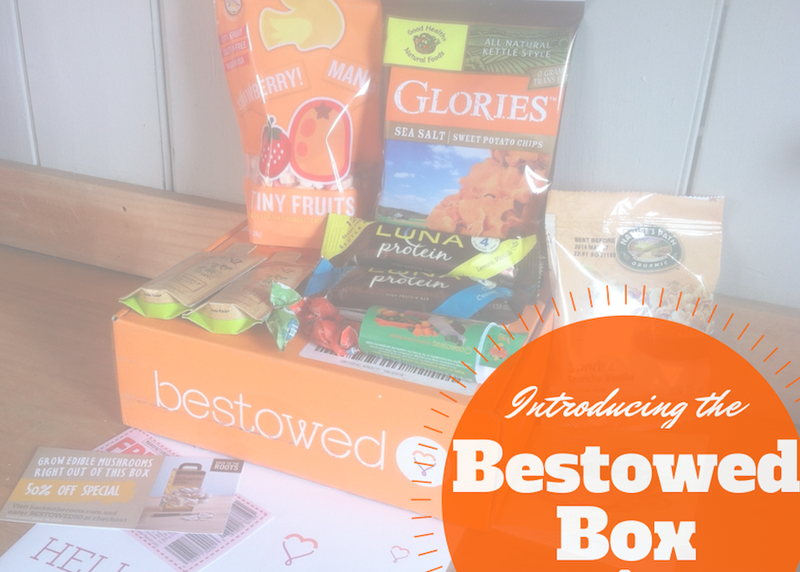 Have you ever tried a Bestowed box? Now is the time! disclaimer: I received a Bestowed Box for the purpose of a review. All opinions expressed in my review are 100% my own. I love Sunrise Cereal! Its one of my faves! Finally Friday + A Giveaway!